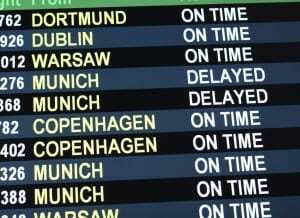 If the flight is delayed by at least five hours, passengers may opt for reimbursement of the full cost of the ticket. Once the refund is accepted no further care from the air carrier may follow. However, if passengers have already initiated their journey and the purpose of their original travel plan is no longer attainable (e.g. connecting flight missed as a result of the delay of a flight in your itinerary) they have a right to a return flight to the original point of departure at no extra cost. In such a case, the air carrier may not decline the passenger’s right to care. If your air carrier is unable to provide the above provisions free of charge, they should reimburse passengers for expenses incurred. It is therefore important that you retain all the relevant receipts. 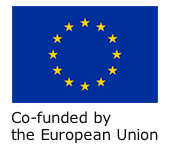 Although Regulation (EC) 261/2004 does not explicitly provide for financial compensation in the event of flight delay, the Court of Justice of the European Union has ruled in joined cases Sturgeon-v-Condor Flugdienst GmnH and Bock and Others v Air France SA that passengers whose flights reach their final destination three hours or more after the arrival time originally scheduled can rely on the right of compensation set by the Regulation in the event of cancellation, unless the air carrier can prove that the delay was caused by extraordinary circumstances which could not have been avoided even if all reasonable measures had been taken. 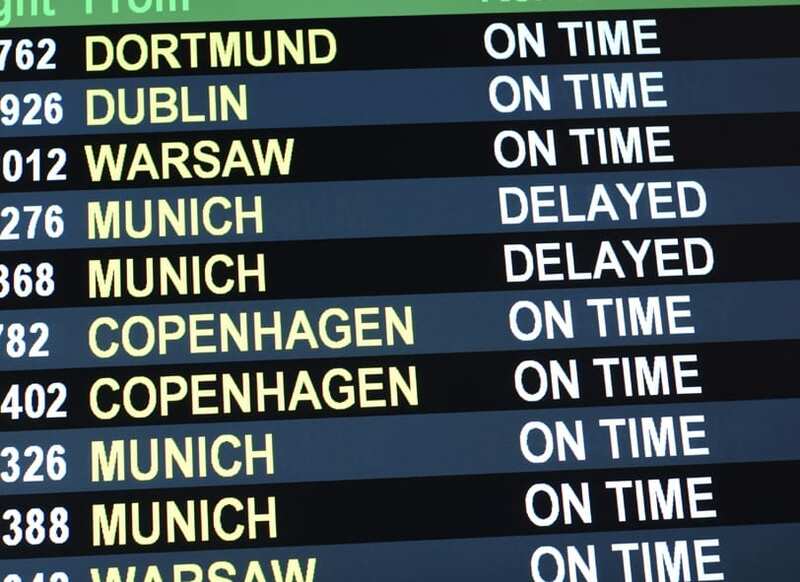 In October 2012, the Court of Justice issued a decision which reaffirmed its earlier decision in Sturgeon and confirmed that passengers whose flights have been subject to long delays may seek compensation from airlines in the absence of extraordinary circumstances. Further, Regulation 261/2004 is without prejudice to a passenger’s rights to further compensation. The Montreal Convention 1999 limits the potential liability of an air carrier to 4,694 SDR (approx. 5,900 EUR, N.B. June 2016) in respect of passengers suffering loss due to a delay. Under the Convention, however, the air carrier is not required to pay compensation if it proves that all reasonable measures required to avoid the damage were taken, or that it was impossible to take such measures. In these cases, a case-by-case assessment of the extent of the loss caused is required.